This summer, get your grill on! A guy named Todd Anderson gets his dream job with his hometown national basketball team. He signs a contract worth millions of dollars. Todd also knows his life will be forever changed, but wants to keep grounded. 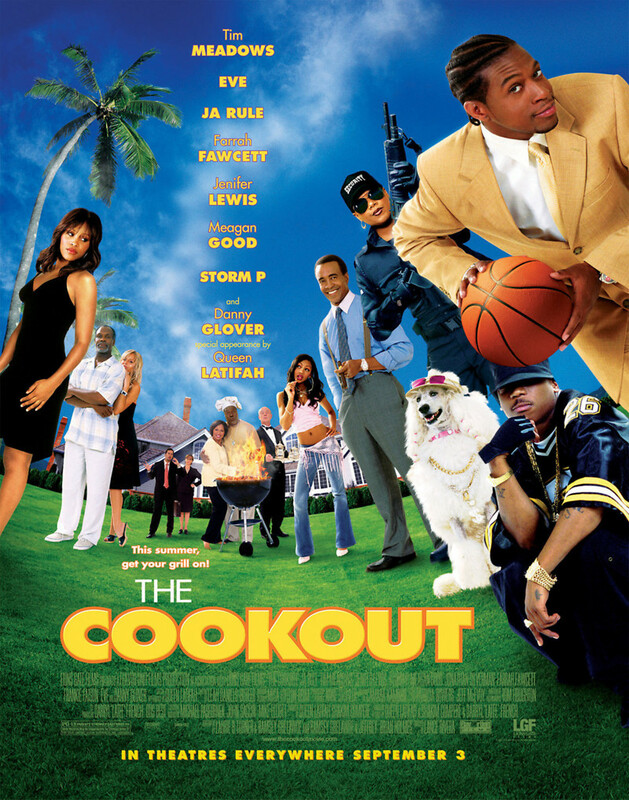 He decides to host a celebratory old-fashioned barbeque for everyone in his life who is important to him. Things get really interesting when you put complicated family members, agents and a variety of colorful friends under one roof.